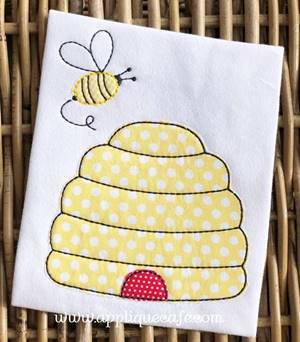 1) To purchase Sew What-Pro, click ORDER and go through the checkout process. Once your order is complete, your registration (serial number) will be emailed to you within 24 hours from support@sandscomputing.com. 2) You will download or install the actual software by clicking the pink INSTALL button below. SWP downloads are not found in Your Account nor are they emailed to you. 3) If you do not receive your registration email within 24 hours, check your spam folder. Not there? Email me! 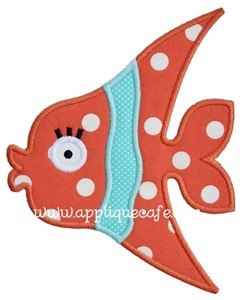 I save a copy of all registrations purchased through Applique Cafe. 4) We recommend you try the free 30 day trial before you purchase. Just install the software below by clicking the pink INSTALL button. It is recommended that you purchase the full software prior to your trial's expiration. 5) There are NO REFUNDS on Sew What-Pro software. Please take advantage of the free 30 day trial before you purchase. 6) PLEASE print or keep a copy of your registration in a safe place so that you have it should you ever need it (i.e. your computer crashes, you buy a new computer, you need to re-install the software, etc.). 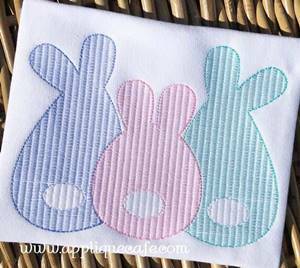 Sew What-Pro is embroidery software used for opening and viewing your embroidery & applique files, editing, merging embroidery & applique & monogram font files, and converting embroidery files to different formats. 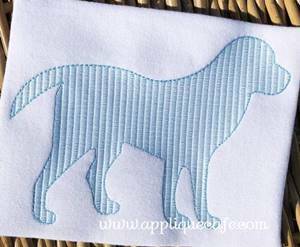 You may download a full USER MANUAL for more details about the features of Sew What-Pro. To view helpful video tutorials, click HERE - select + Video Tutorials at the bottom! See photos above for file types supported by Sew What-Pro and what your Workspace looks like. We recommend you use the free 30 day SWP trial before you purchase. System requirements: SWP software is a native Windows application. SWP is compatible with MAC only with a Windows Emulator. Please contact me for more information on using SWP with a Mac. *We recommend you download/update your Sew What-Pro software using Internet Explorer, Edge or Mozilla Firefox. Please email me at rosemarygulledge@appliquecafe.com with any questions. 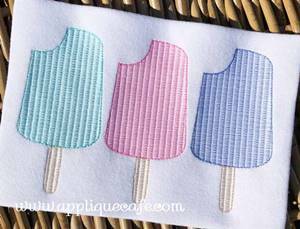 You can also find several blog posts on my blog, Applique Cafe Blog TAG or SEARCH Sew What Pro.